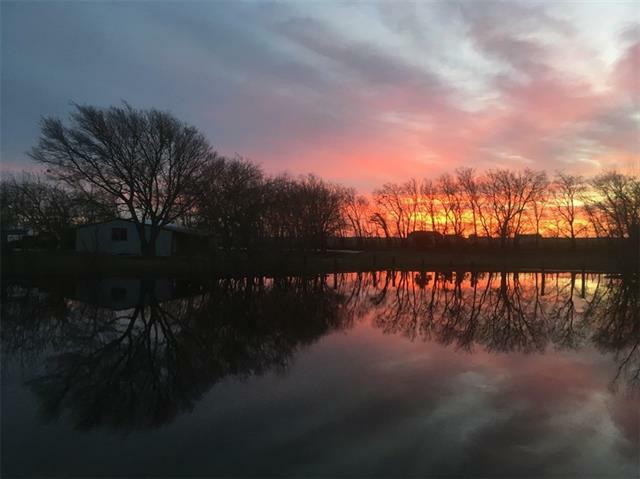 All Southmayd homes currently listed for sale in Southmayd as of 04/25/2019 are shown below. You can change the search criteria at any time by pressing the 'Change Search' button below. If you have any questions or you would like more information about any Southmayd homes for sale or other Southmayd real estate, please contact us and one of our knowledgeable Southmayd REALTORS® would be pleased to assist you. "22 rolling green Ac w lots of shady trees, fenced and cross-fenced for multiple pastures. Remodeled (2018) barn-to-home w historic character & charm. Unique tin BR ceiling, reclaimed & original barnwood throughout, custom cabinets and concrete countertop in Kitchen. Plenty of light and storage. 30X40 drive-thru concrete floor shop with a 2-ton mobile hoist, lean-to awnings on ea. side & a must see antique stove w unique feet. Detached garage w flagstone porch, all overlooking a stocked pond "
"**MOTIVATED SELLER** Seller Will Purchase Buyer 1 Year Home Warranty! Newly Updated 3 Bedroom 2 Bath Brick Home With 30x20 Garage Or Workshop With 3 Roll Up Doors, Concrete And Electric All Nicely Situated On 1.37 Acres At The Corner Of Southmayd Road And HWY 56. 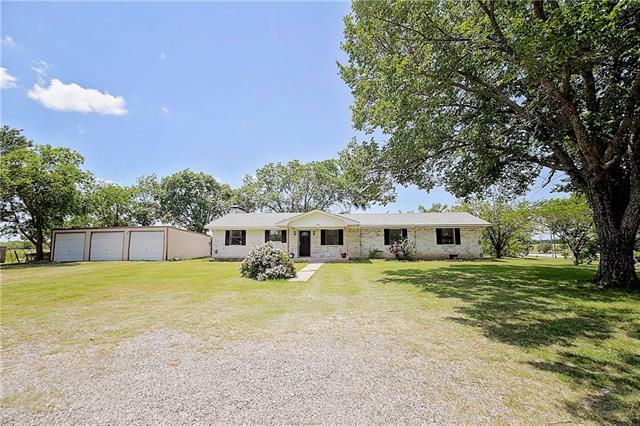 The Spacious Floor Plan Offers Plenty Of Room For A Growing Family And The Large Front And Backyard's Are Perfect For Bar B Q's And Family Gatherings. 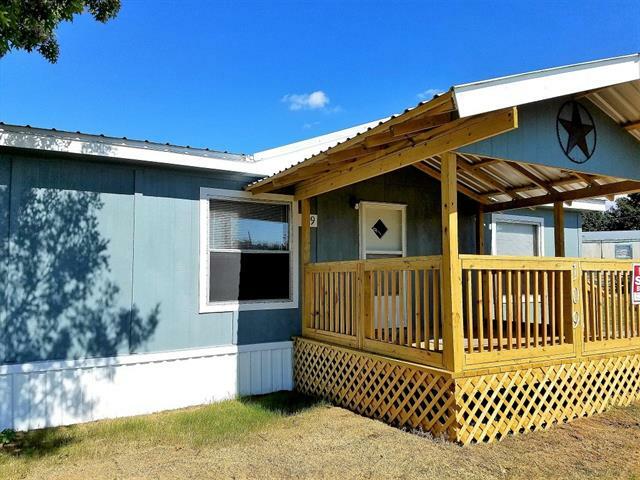 The Property Goes All The Way To HWY 56 And Is Large Enough To Build An Additional H"
"This immaculate doublewide has been recently remodeled throughout. The front porch is new and spacious. Upon entering you are greeted with textured walls with fresh paint, new carpet, granite kitchen counters, and new vanities in the master bathroom. The skylight in the master bathroom fills the space with natural light. This home is situated on just over .5 acres, in S & S school system." 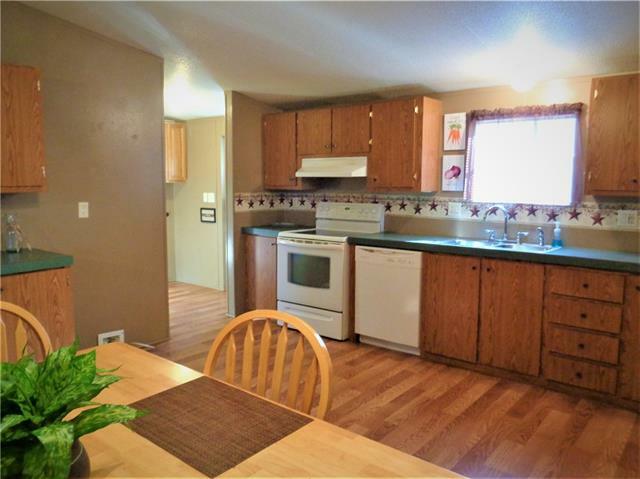 "3 Bedroom 2 Bath Manufactured Home on .5 Acres with 2 out buildings and covered parking for 3." "A RARE FIND just West of Sherman in the desirable S & S School District situated on 1.08 Acres with lots of mature trees. This 3 Bedroom, 2 Bath home has a large fenced yard that provides a safe place for kids to play of for the family to enjoy fresh vegetables from their garden. There is also a storage building. This property is located near Hwy 289 for those who commute to the Dallas are."